The Jeeva Beloam Beach Camp, set on the picturesque island of East Lombok, is everything you would imagine a tropical beach destination to be. The private bungalows offer uninterrupted sea views that feel as if you have left reality and stepped into a postcard. 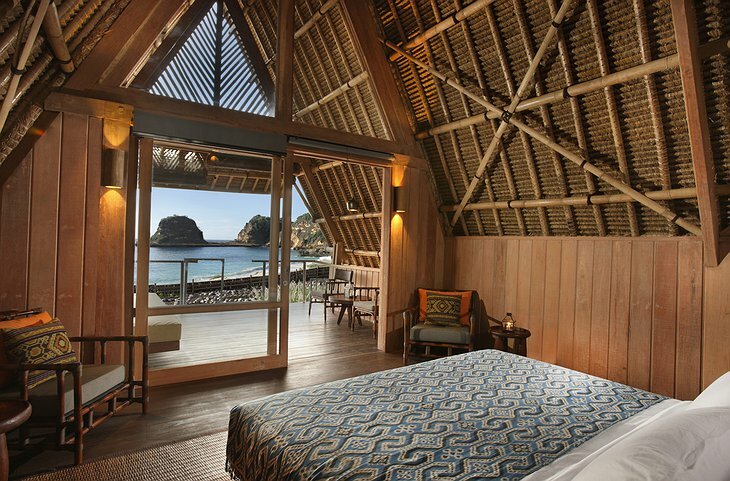 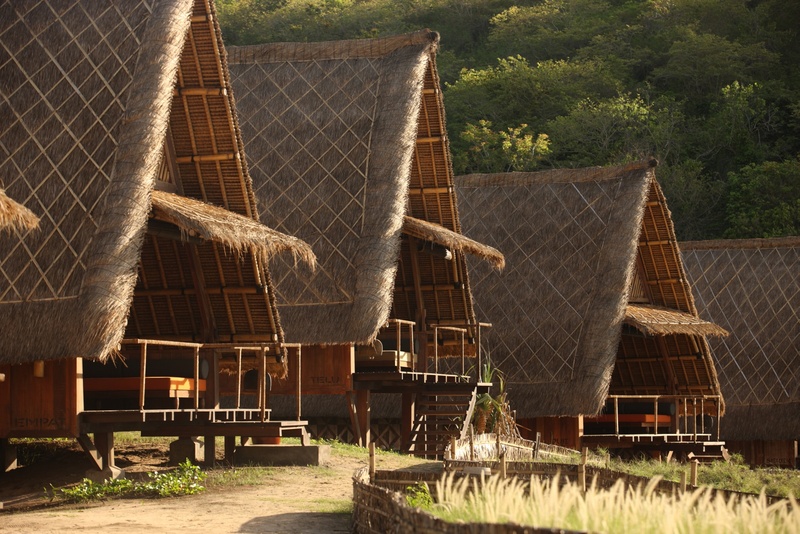 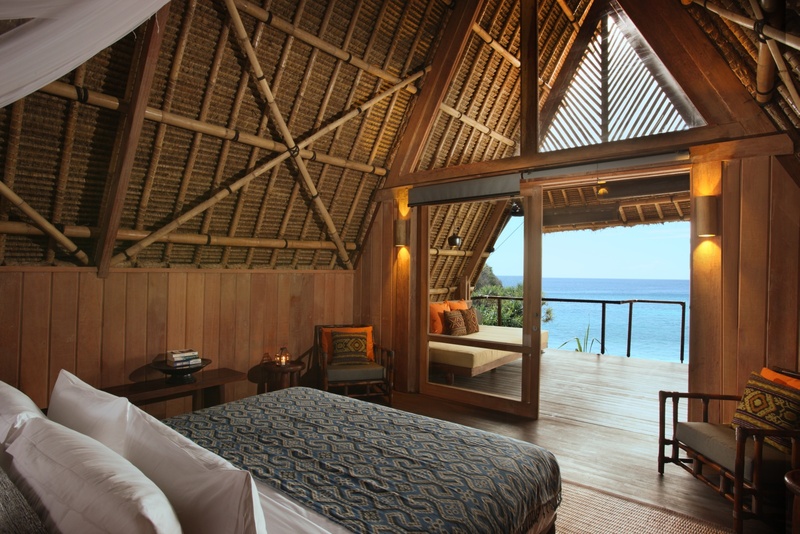 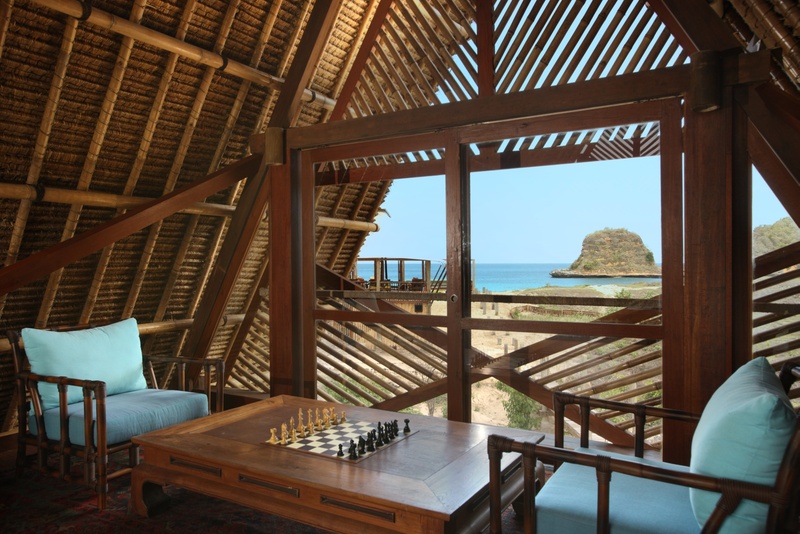 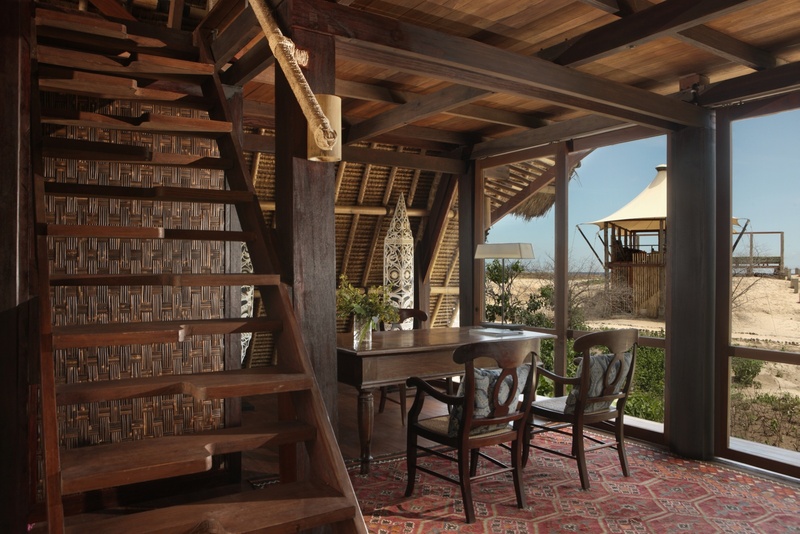 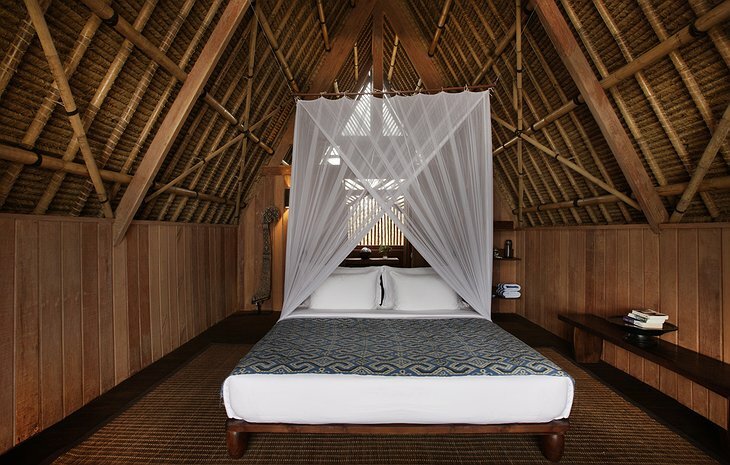 The eleven bungalows, or Beruga Pantai, were constructed in the traditional style of the Sasak fishing villages using bamboo, thatch, and recycled wood. 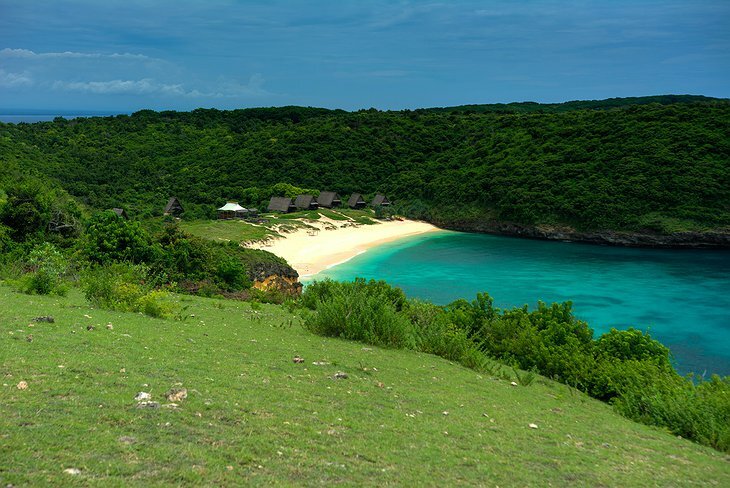 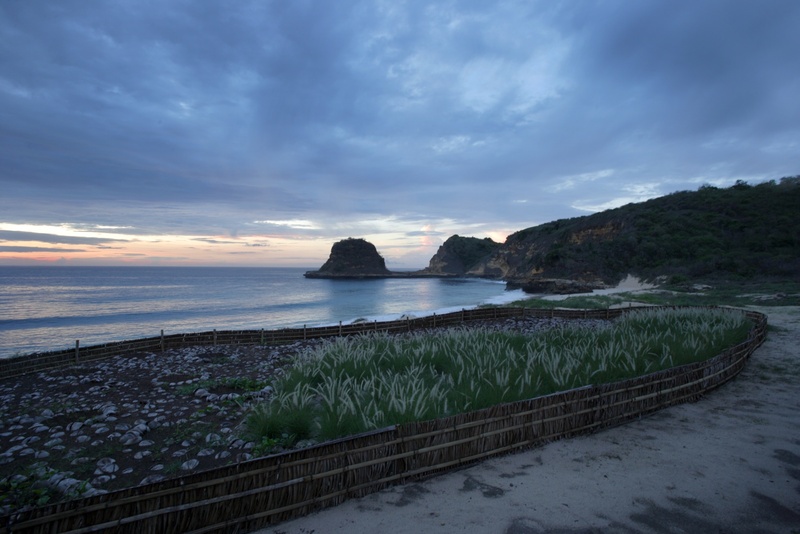 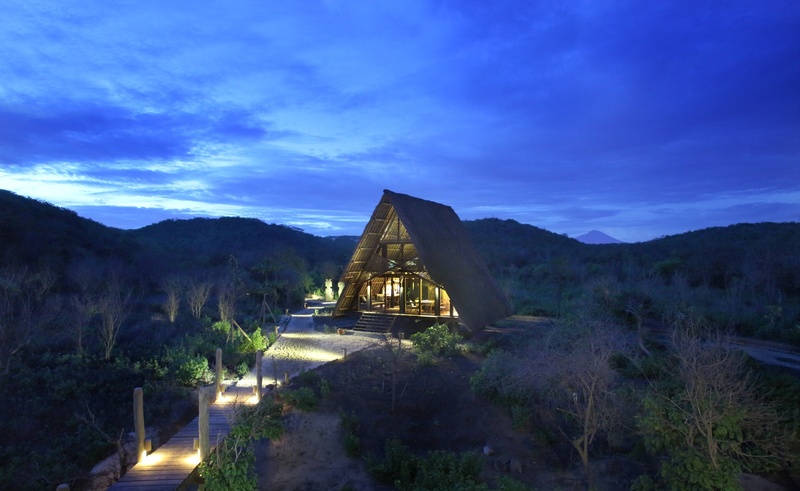 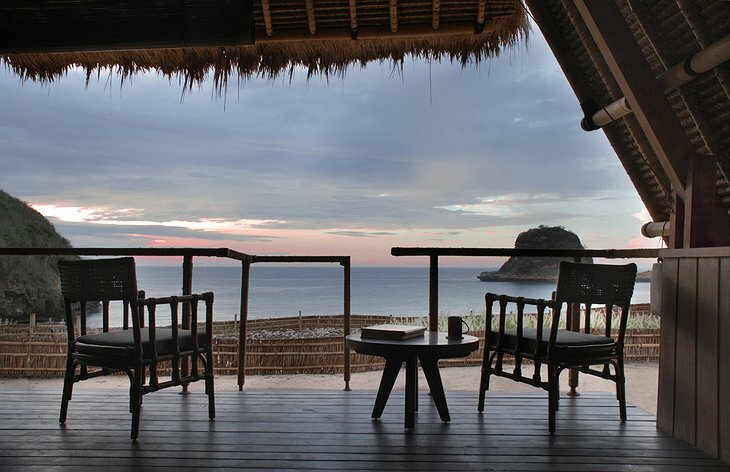 Situated on its own private cove, guests enjoy clear views of the Alas Strait and nearby island of Sumbawa. 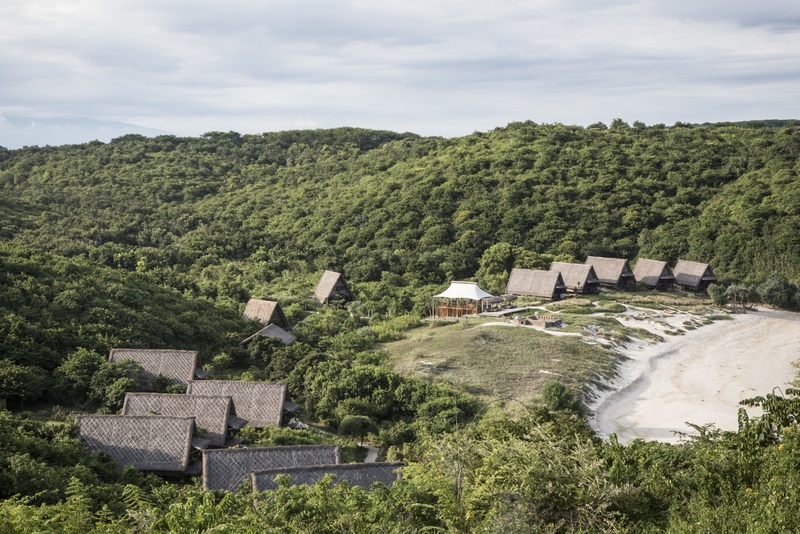 Each accommodation provides an ample amount of room with a covered terrace and an enclosed sleeping area with air-conditioning in the evenings. 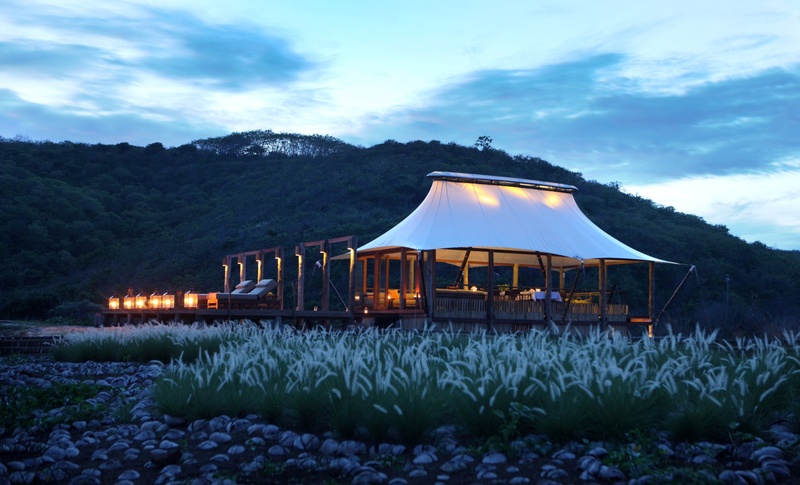 The Tenda Restaurant is available to guests for every meal and only uses the freshest ingredients obtained from local farmers and fisherman. 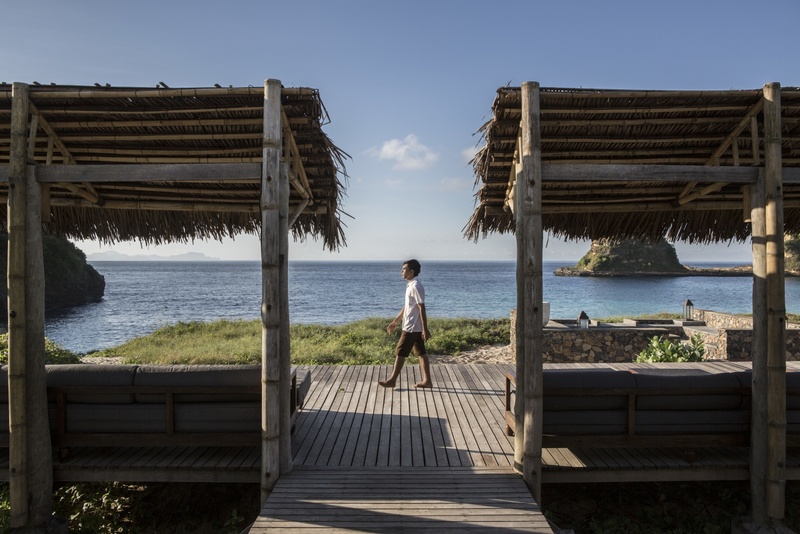 The menu is often determined by the catch of the day and the seasonal vegetables available in the market. 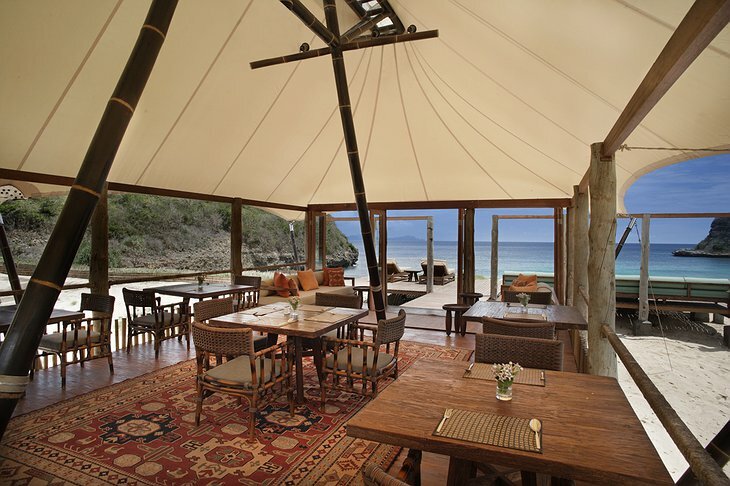 Depending on the weather, the restaurant can also arrange beach barbecues or fire roasts upon request. Far removed from your daily stresses, the cooling sea breeze and pristine beaches allow you to leave all your worries far behind. You can take explore the island on bicycle or foot, swim in the crystal clear waters, discover a whole new world below the surface of the ocean with snorkeling and diving excursions, or test your skill with a sea kayak or surfboard. 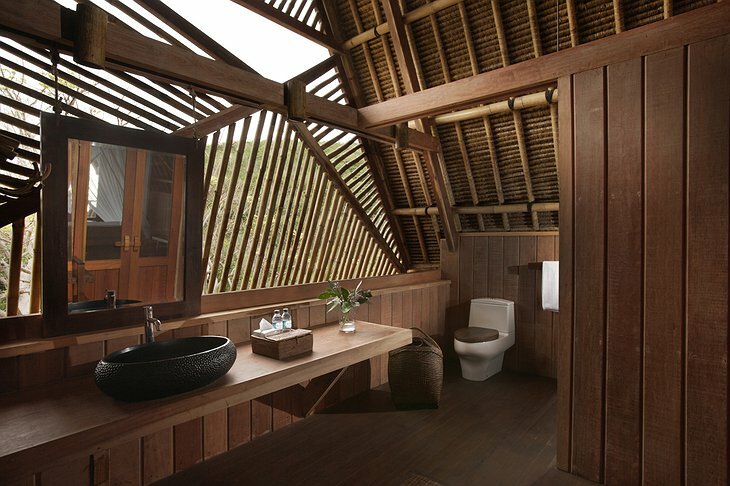 Life at Jeeva Beloam moves at a much slower pace allowing you to rejuvenate both mind and body.